Lubricate driveshaft (Figure 12, Item 3) and drive gear (Figure 12, Item 1) with lubricating oil. 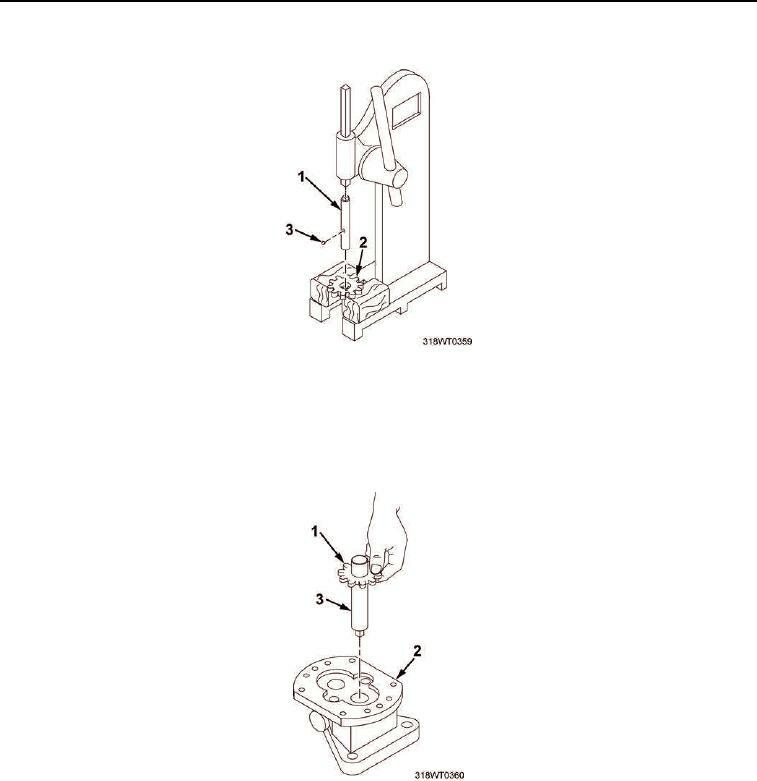 (Figure 12, Item 2) and through oil seals. Figure 12. Driveshaft and Drive Gear Installation. Install fuel pump body (Figure 13, Item 6) on holding fixture (Figure 13, Item 4) from fuel pump tool set. Secure holding fixture (Figure 13, Item 4) in a bench vise (Figure 13, Item Item 5). Install gear assembly (Figure 13, Item 7) in the fuel pump body (Figure 13, Item 6).